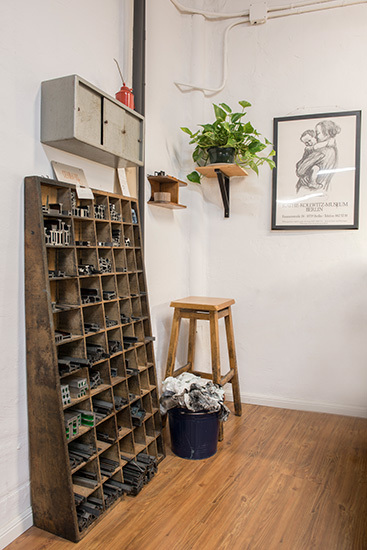 We love our job, so, better to have a beautiful place to carry it out, come in check it out! 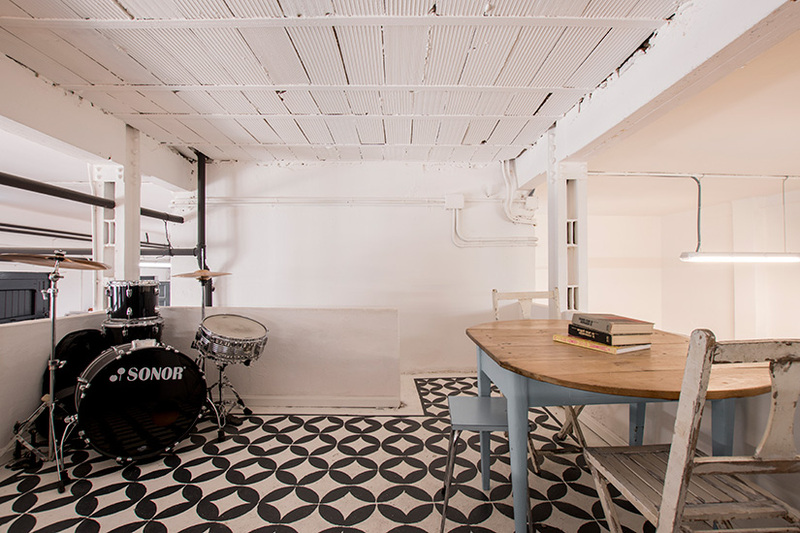 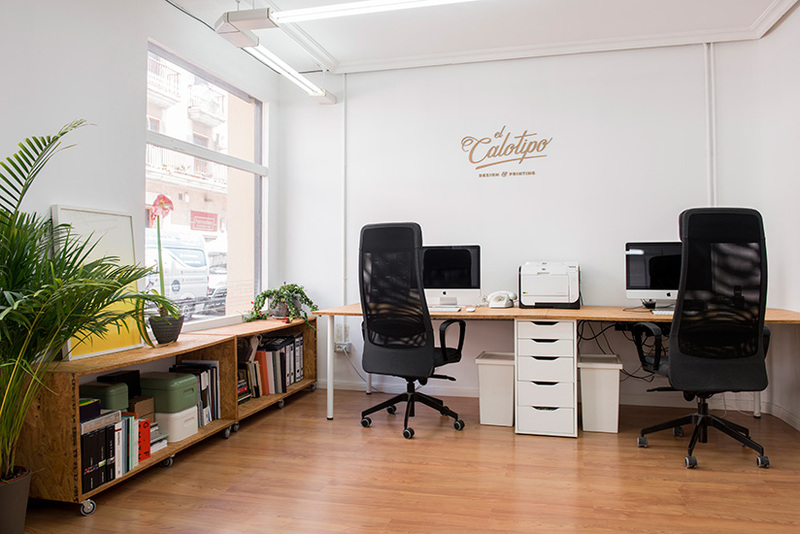 Although El Calotipo was born somewhere else, not far away from here around 2011, nowadays we have a much bigger space that allows us to develop many more different projects and provide a better service to our clients. 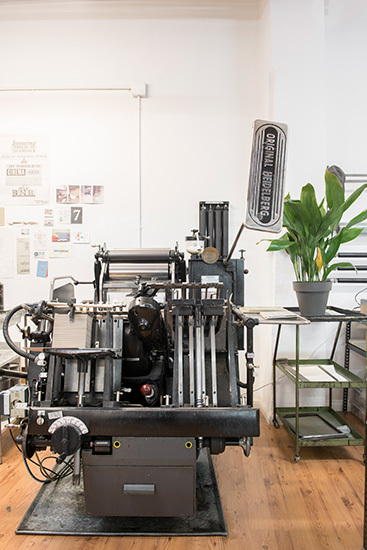 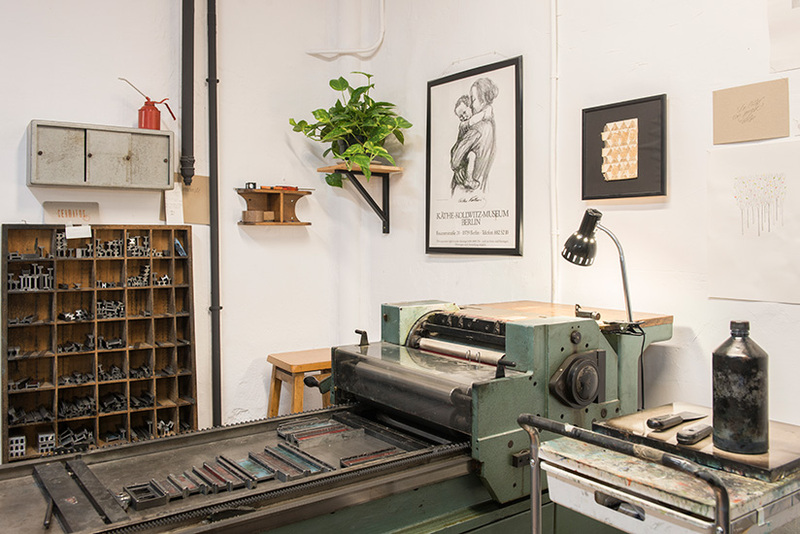 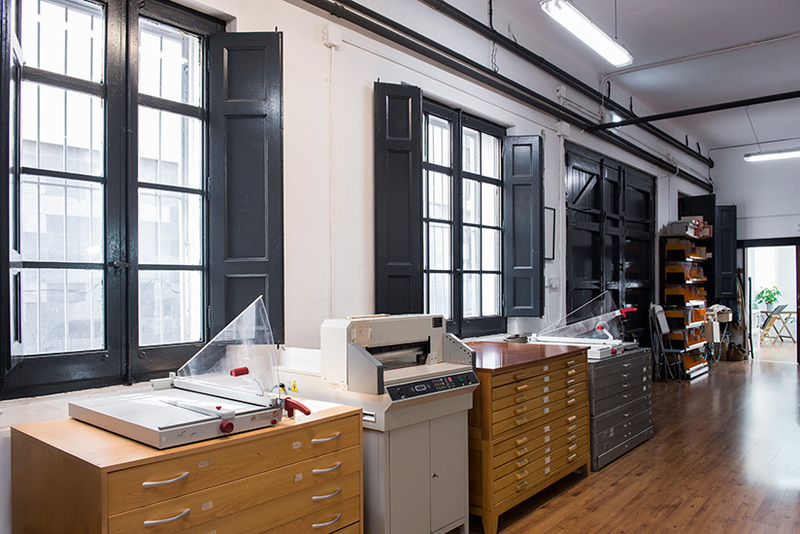 Our place is an old biscuit factory, a place with a long history, we combine our love for printing tradition with our love for design. 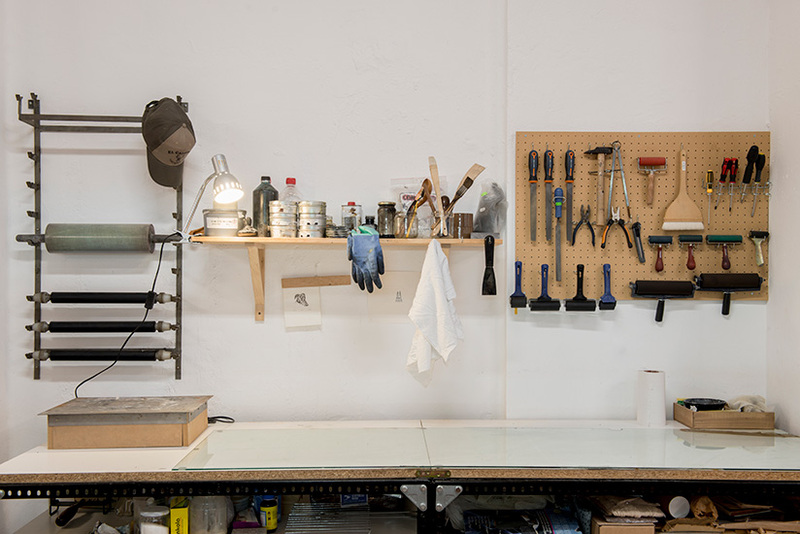 We try to enjoy our work everyday, as much as we can . 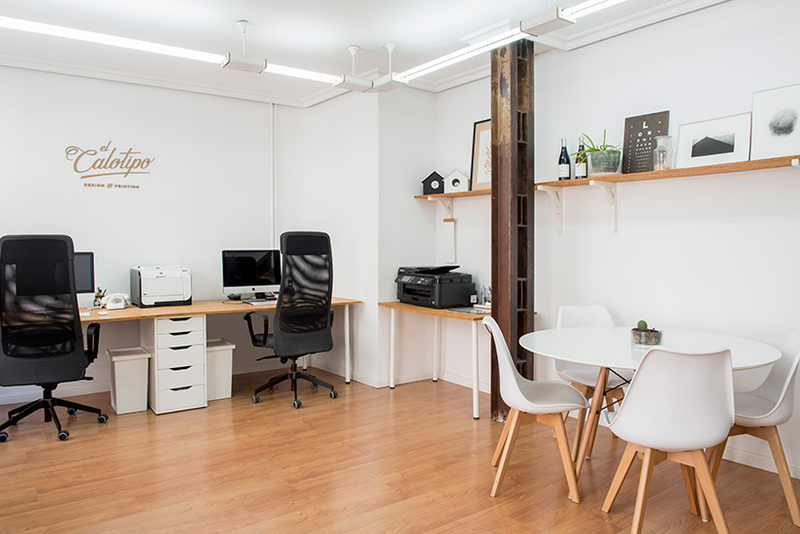 We have almost 200m2 in the heart of Zaragoza, in its old city, just 2 minutes away from Plaza del Pilar. 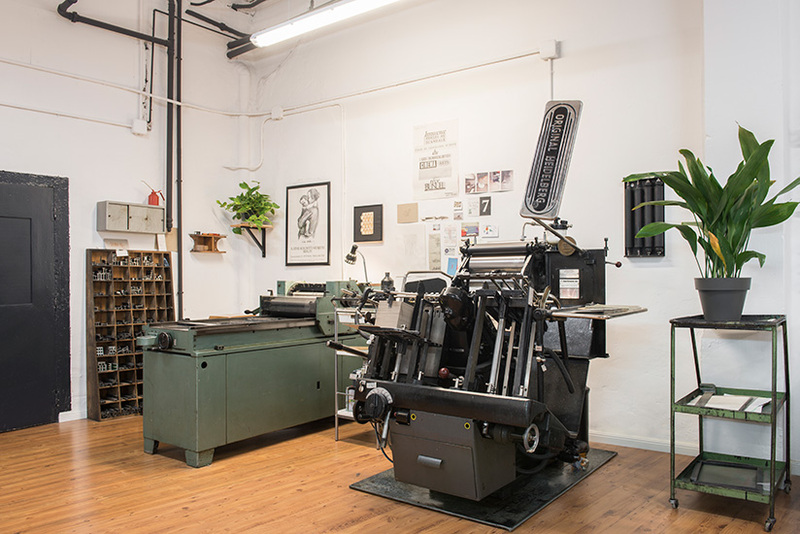 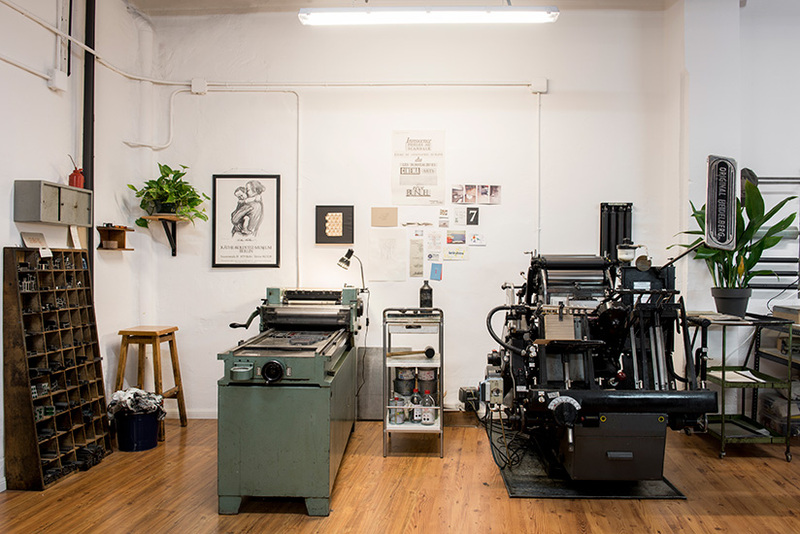 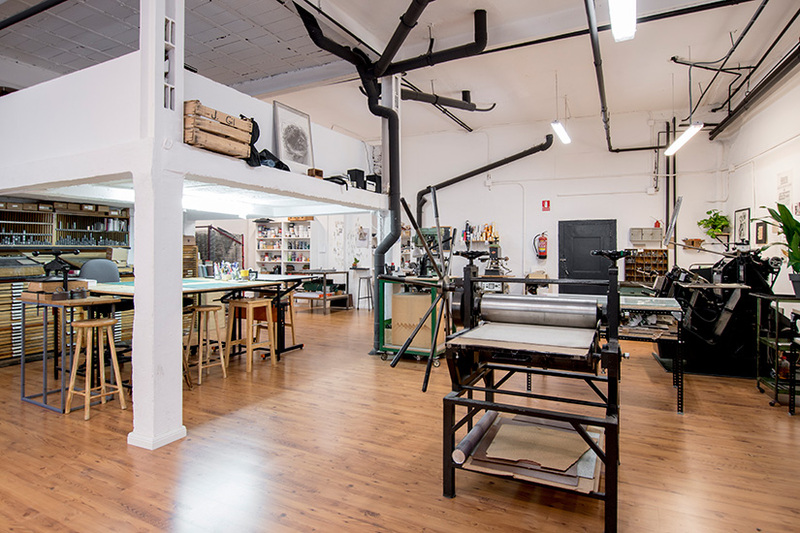 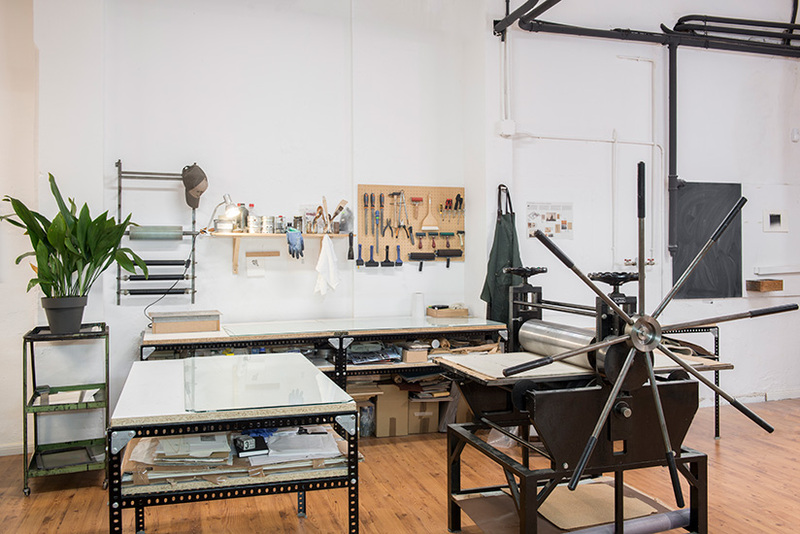 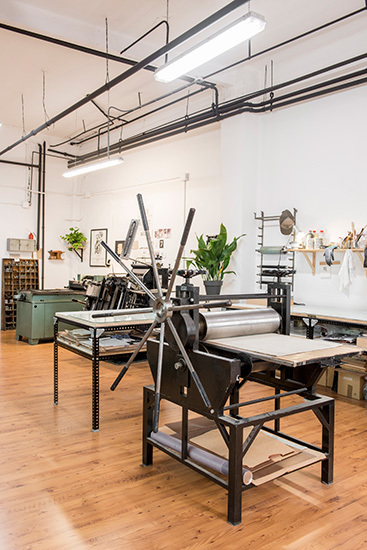 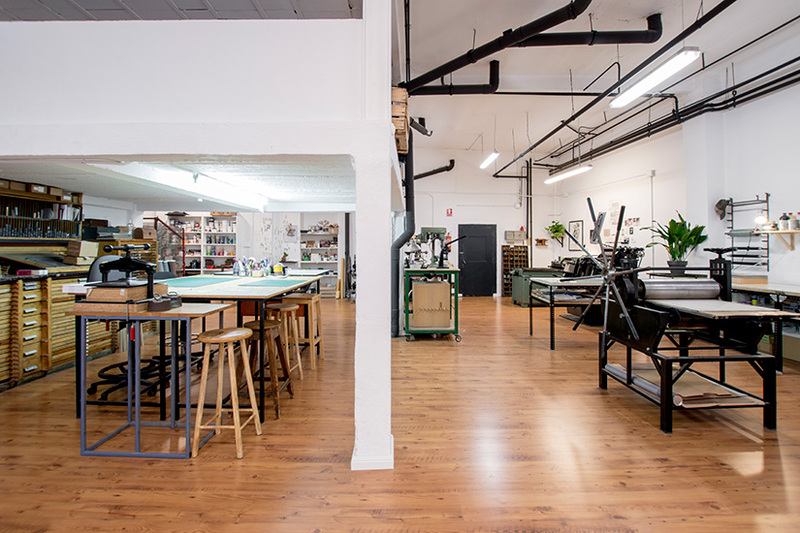 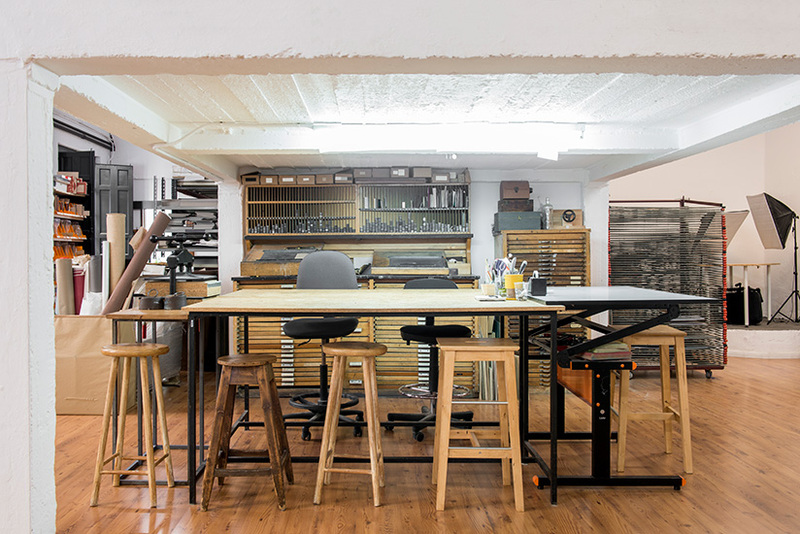 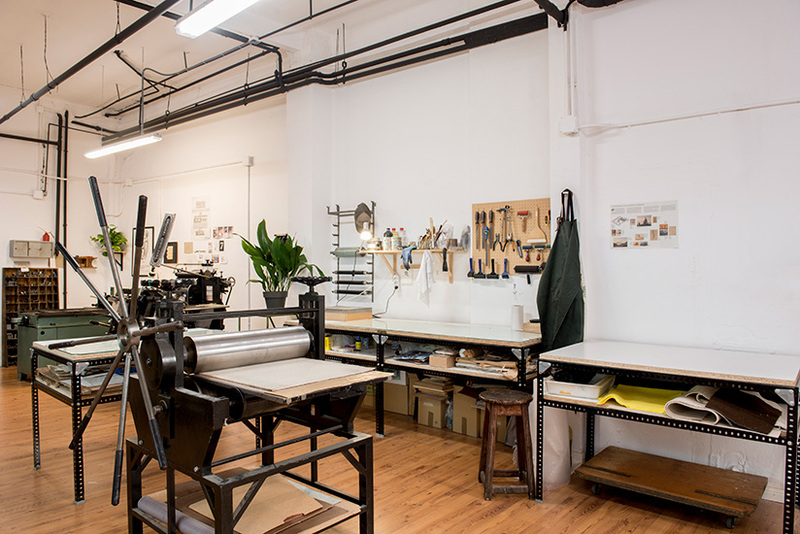 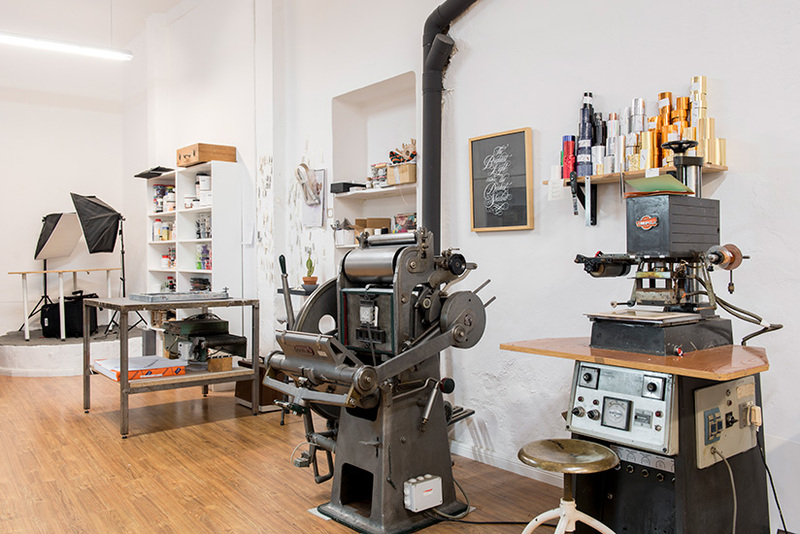 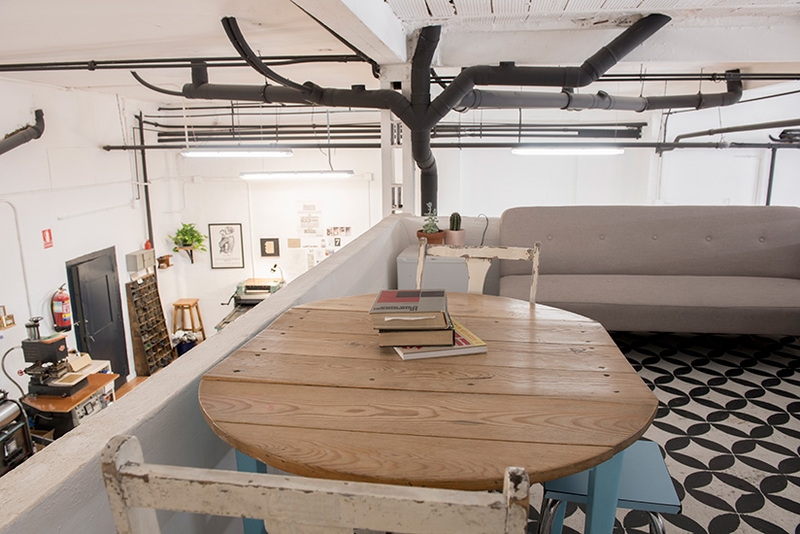 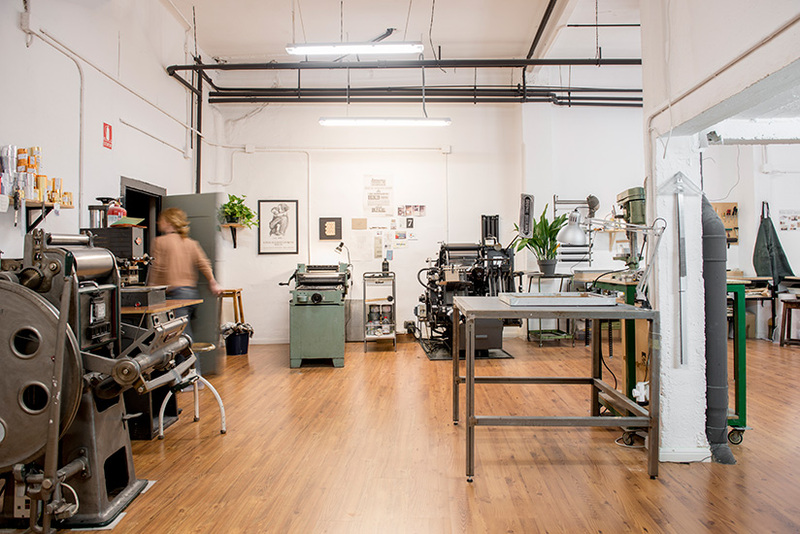 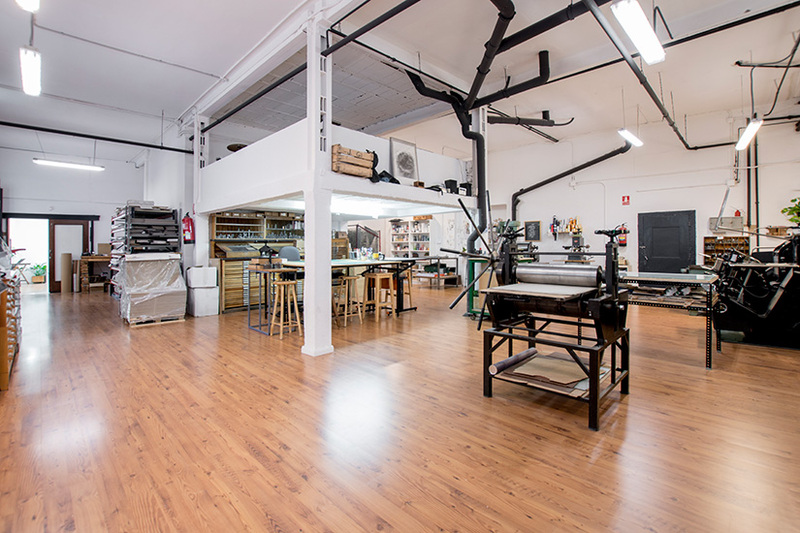 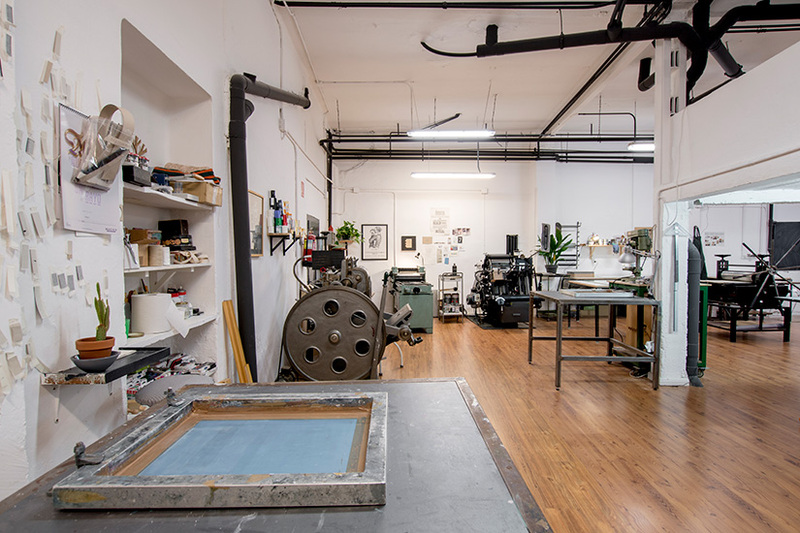 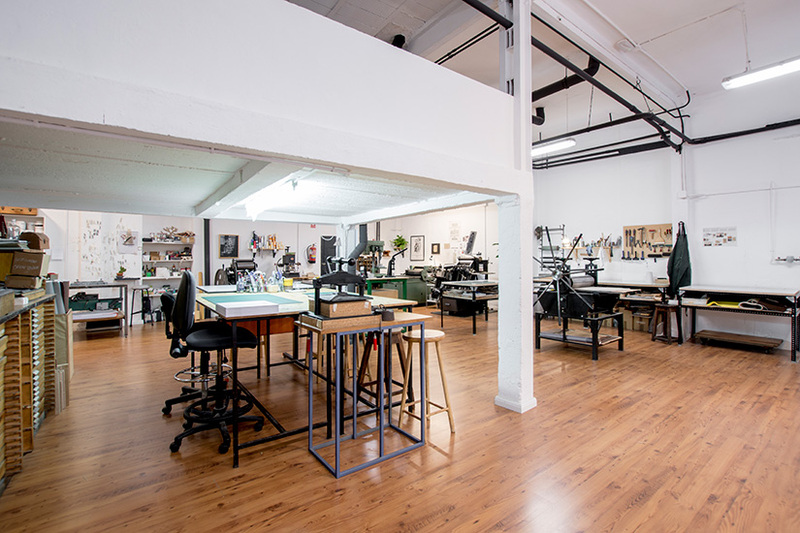 There´s a meeting room for our clients, a break room, and different spaces intended for different techniques: letterpress, screen printing, stamping, thermorelief, binding and engraving. 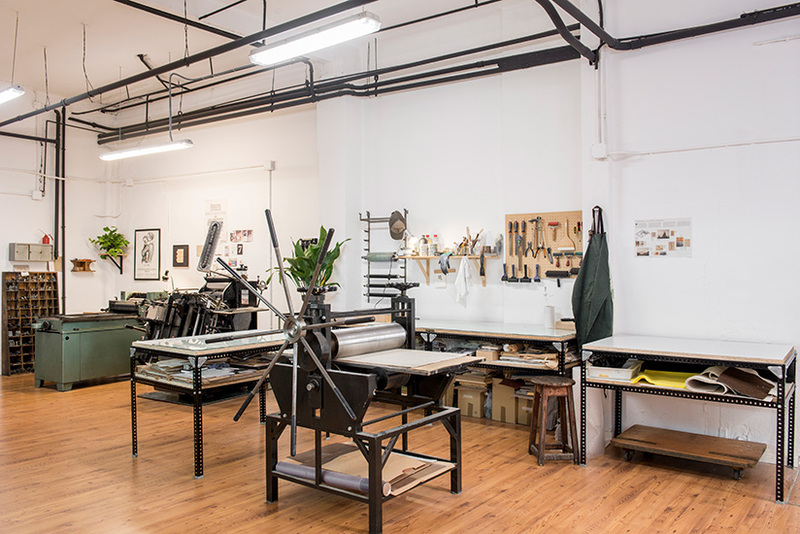 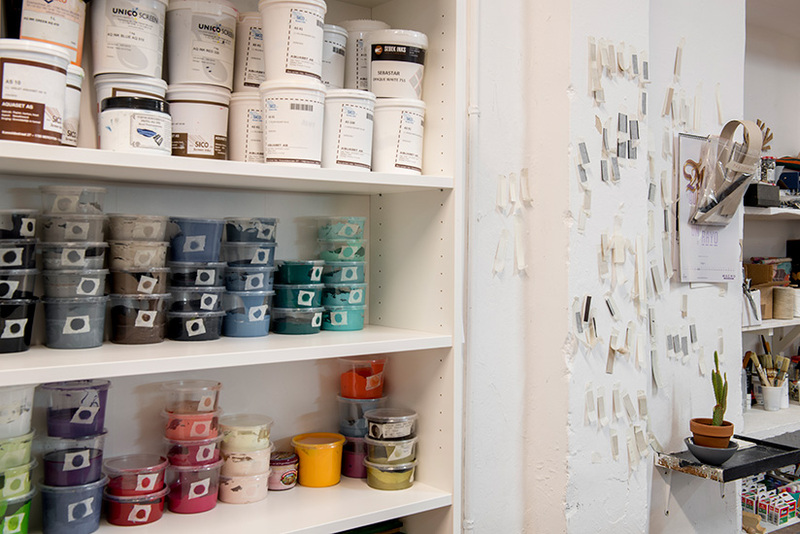 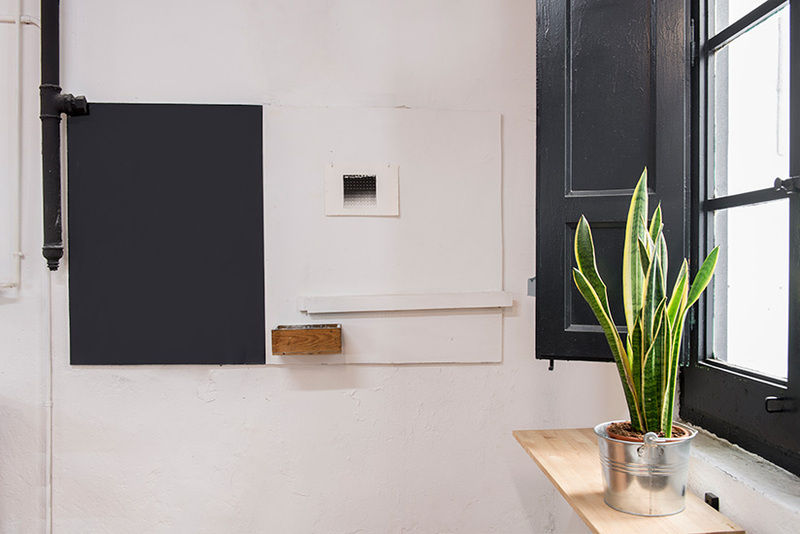 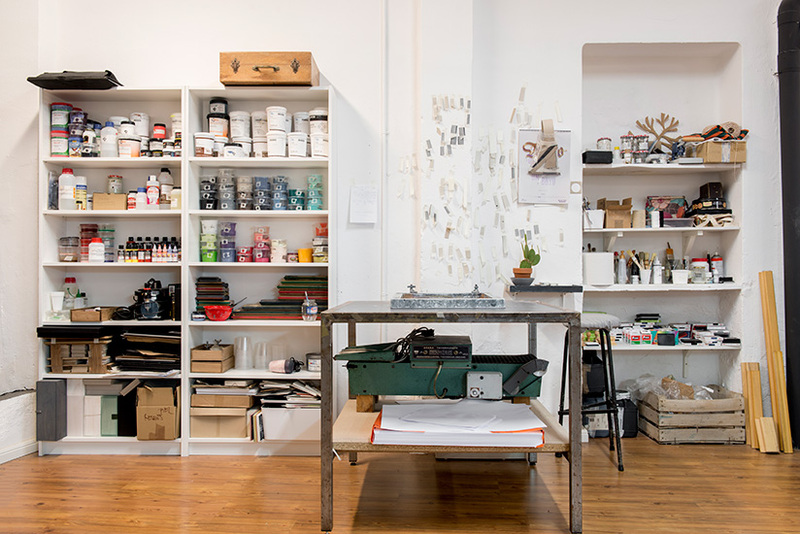 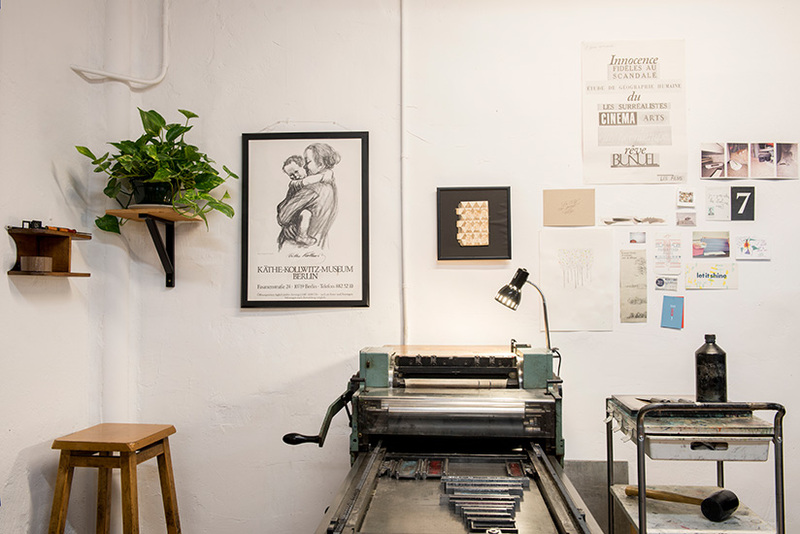 El Calotipo wants to be, apart from a design and printing studio, a meeting point for all kind of artists. 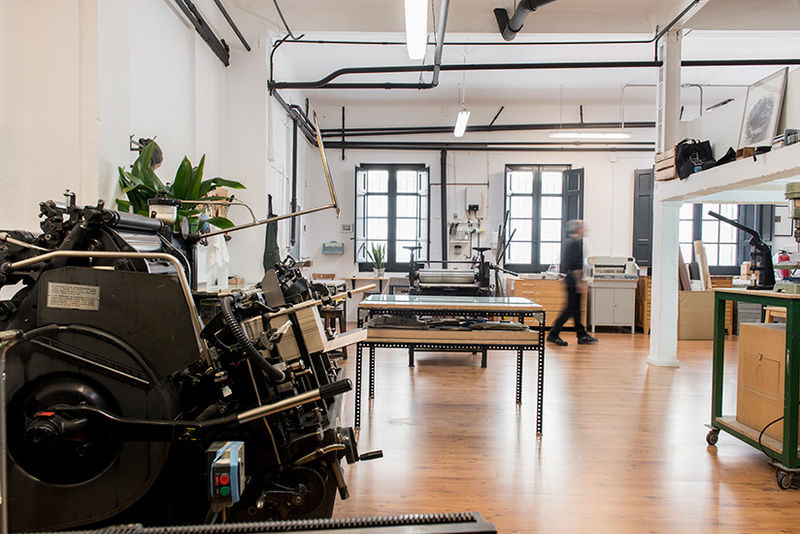 We are located in Zaragoza, Spain, but that does´t mean that we aren´t able to work for clients all around the world. 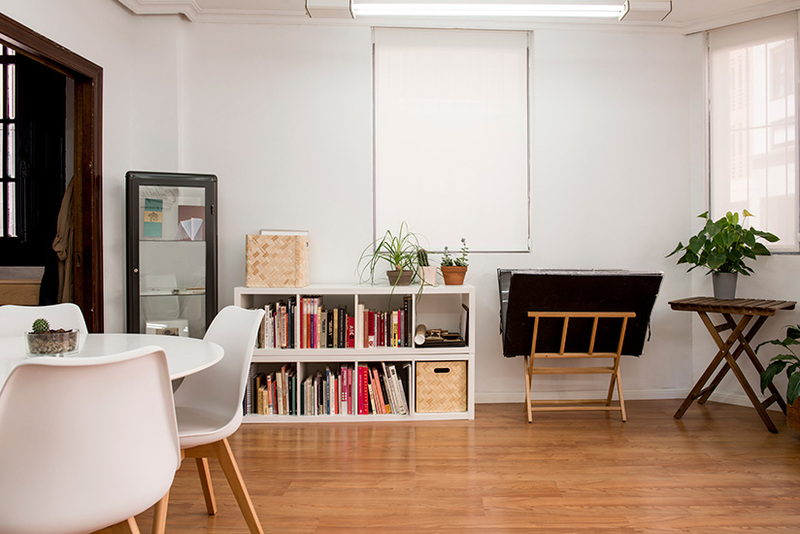 If you are interested in working with us, you can send us an e mail, phone us or maybe some Skype meeting whenever we both are available, distance will never be a problem. 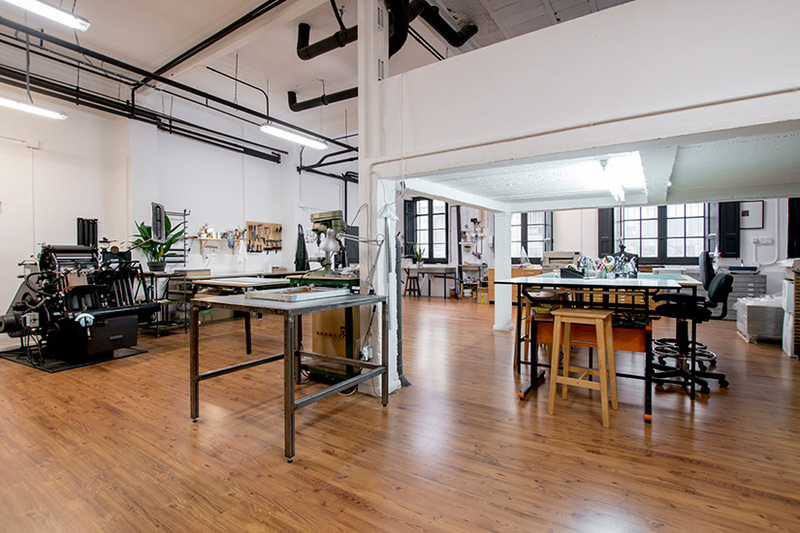 You can also come to our studio if you prefer, will be glad to meet you. 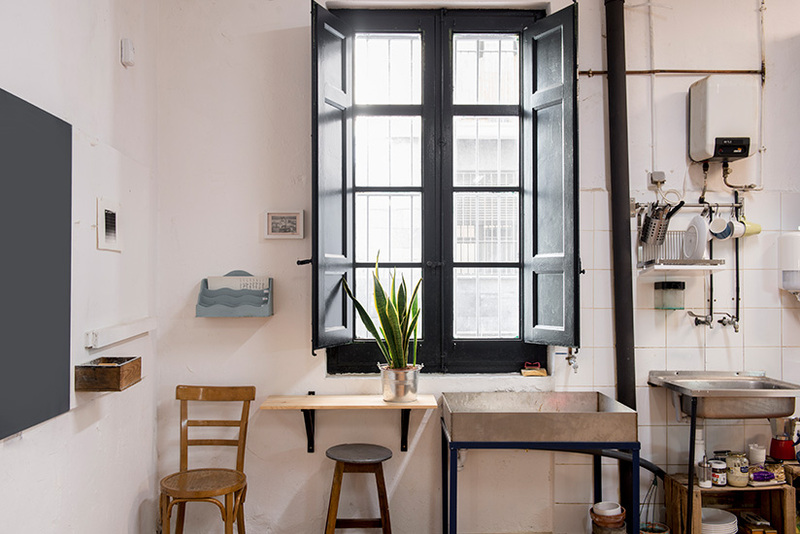 Monday to Friday: 07:00 – 15:00 h.
To ask for a date out of opening time, you can send us an e mail. 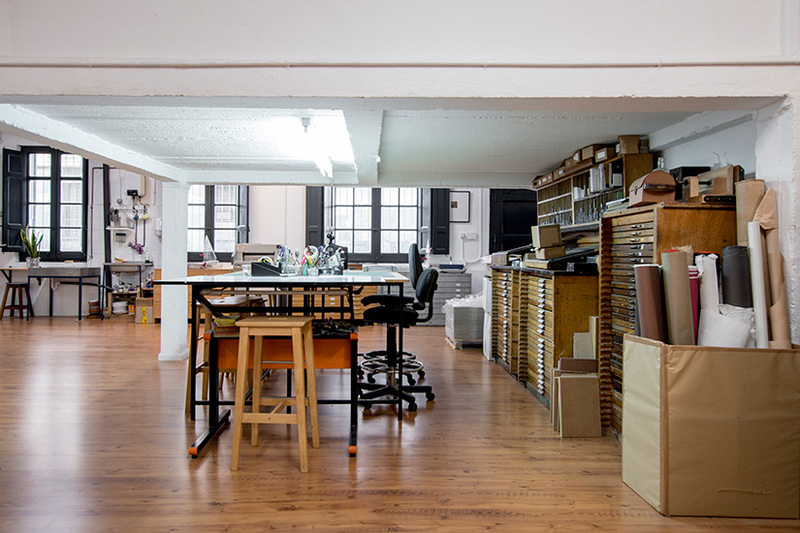 Fill in the form bellow and we´ll contact you ASAP.